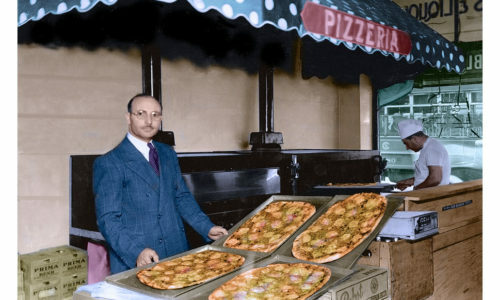 In the 1930′s, Anthony J. Paterno settled on the near west side of Chicago at the corner of Grand & Western Avenues. 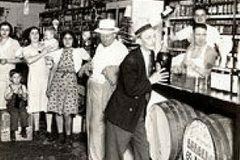 Here, he built his family home, a neighborhood market, one of the first commercial pizza parlors, a bar, restaurant, and a packaged goods store where customers filled pitchers direct from oak barrels. 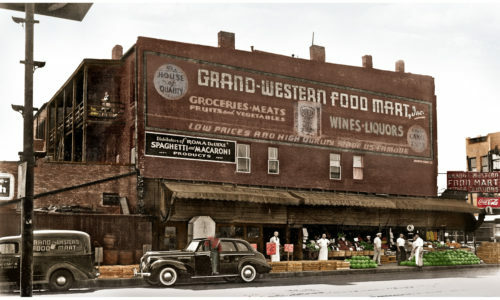 Both the property and the neighborhood has evolved over the decades but Grand & Western Liquors still provides the highest quality products available to meet the desires of an ever changing Chicago neighborhood. 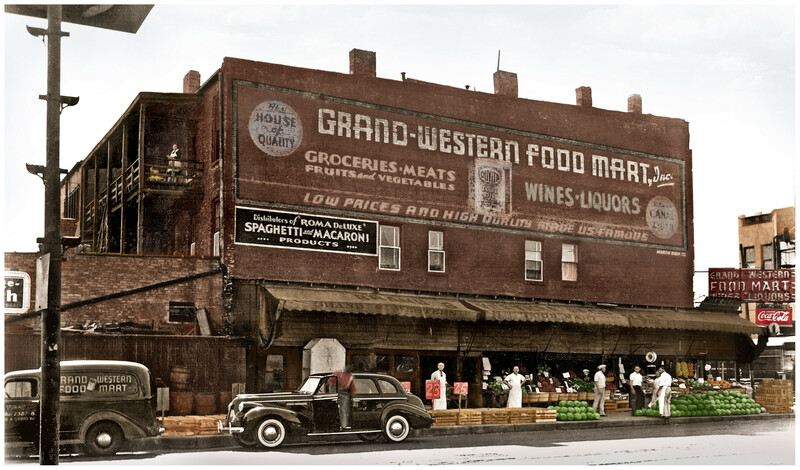 Offering a variety of products from global name brands to the latest craft wines, beer, and spirits, Grand & Western Liquors continues to serve Chicago today. 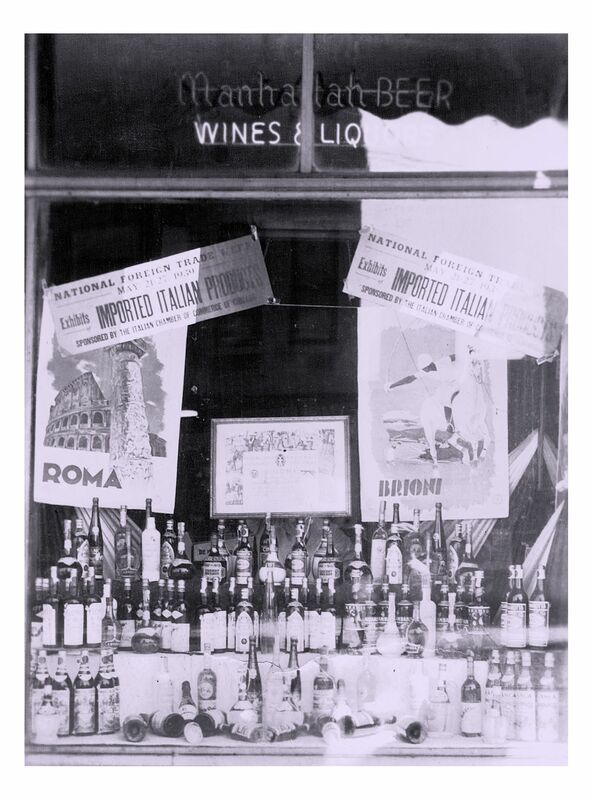 In 1946, Anthony J. Paterno purchased a local domestic wine distributorship called Pacific Wine Company. 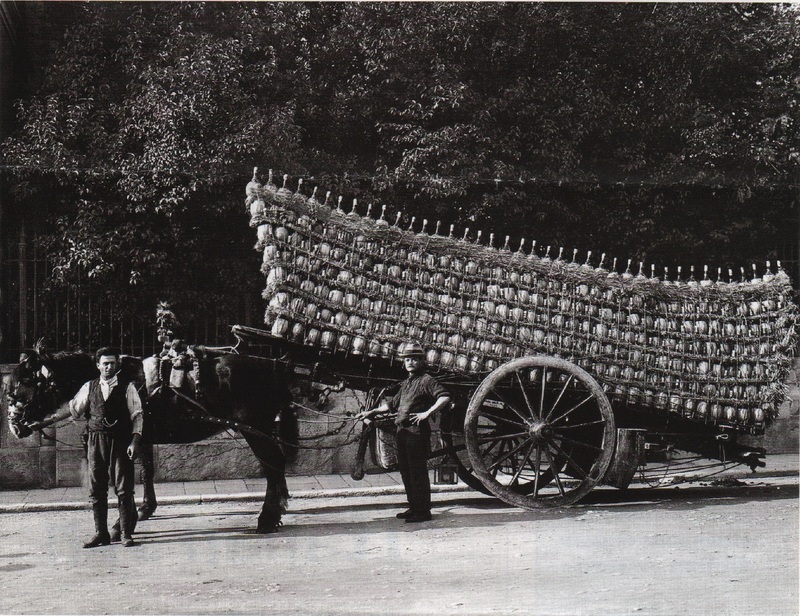 At that time, Pacific Wine bottled bulk California Wines for distribution in Chicago. 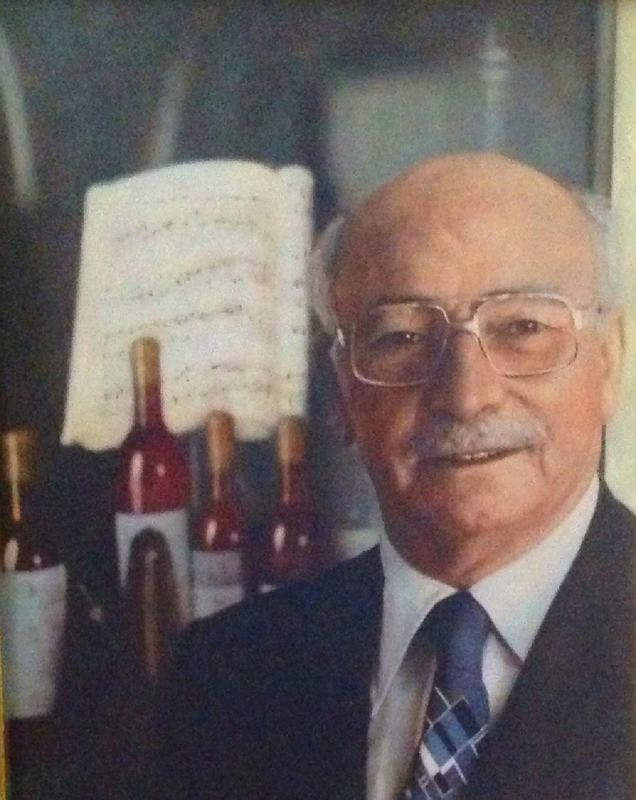 In the late 40′s and 50′s, Pacific Wine expanded under Paterno’s leadership to include estate bottled California wines (Charles Krug and CK) and European wines including Bolla, Fazi Battaglia, Lancers and Mateus. 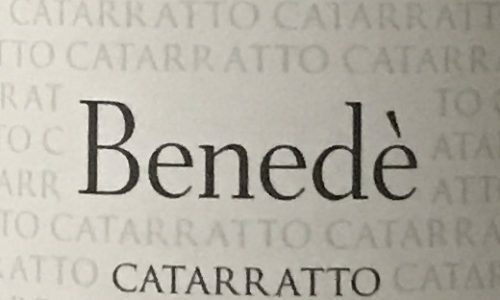 The creation of Paterno Imports facilitated his desire to share the very best products he could find. 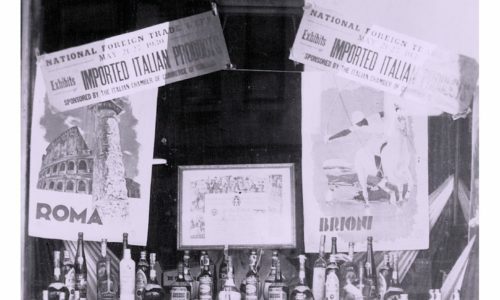 Paterno Imports brought quality wines, oils, and other premium old world products into the new world market primarily Sicilian Gold from Marsala, Sicily, Extra Virgin Olive Oil from his home town of Buccheri, Sicily, and Gancia Asti Spumante produced in Piedmont in the north along with many quality wines and products from everywhere in between. 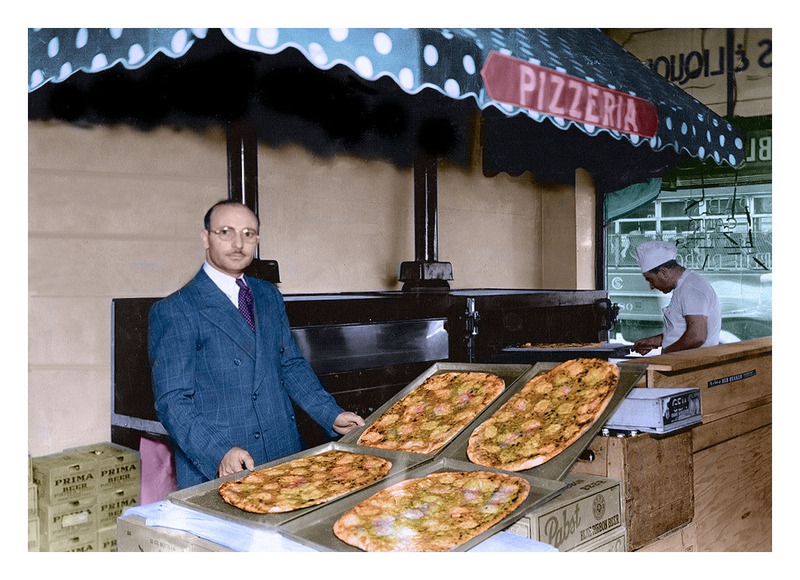 Anthony J. Paterno believed in sharing the very best products from the old world with everyplace he called home. 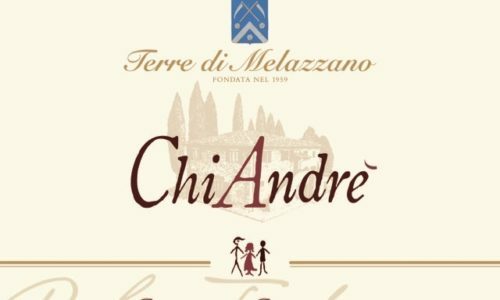 Nestled in a small picturesque town in the Florentine countryside, Paterno found a new home, GREVE IN CHIANTI. 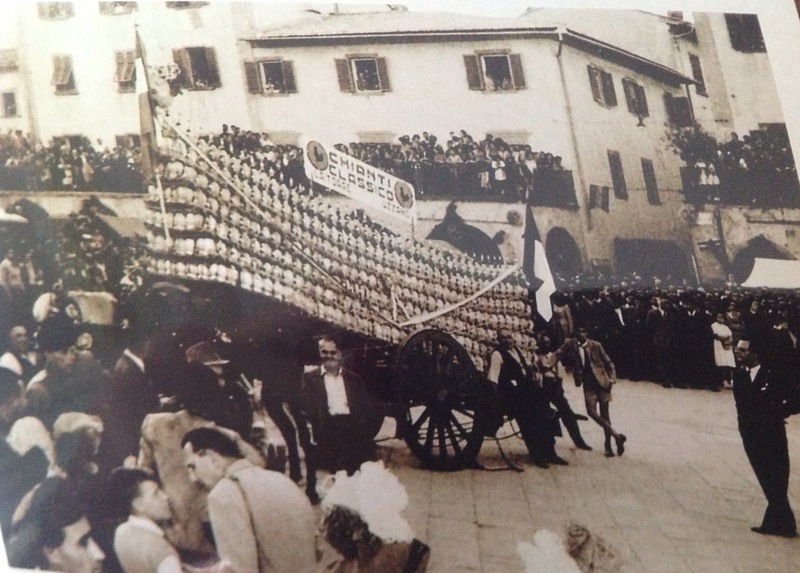 Home to Giovanni da Verrazzano, down the road from the home of Amerigo Vespucci and the heart of Chianti wine making production, the town proved the perfect location to link quality Old-World Italian manufacturing and his New-World American distribution network which forever linked the Paterno family name to quality wine. Anthony Paterno and his daughter Michelin fell in love with Greve and the explorer’s spirit that dwell in it’s people. 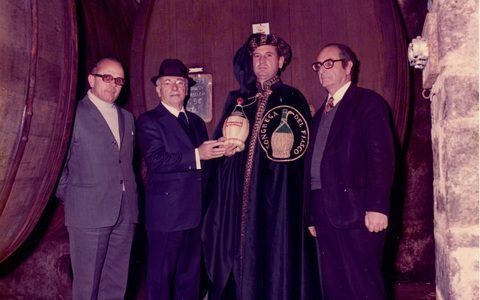 In 1960, Paterno purchased a bottling facility in Greve from the Gancia Family. 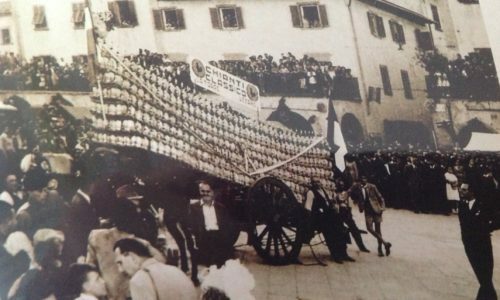 The property served as another family home, a manufacturing plant for the world-famous Chianti “Fiasco” Wine Bottles, and a bottling facility for wines from Mirafiore, Colli Senese, S.E.V.A., and Mazzoni. 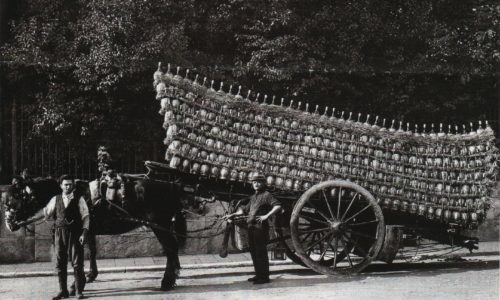 These wines were sold in modern wine bottles and the traditional “Fiasco” or straw covered bottles. 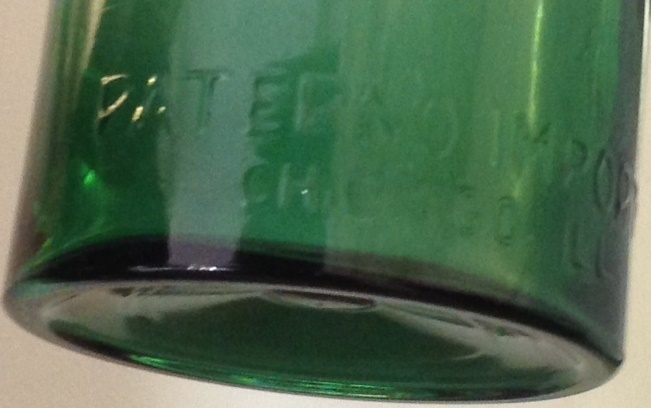 Most of the wines bottled were shipped to Chicago for sale throughout the United States. 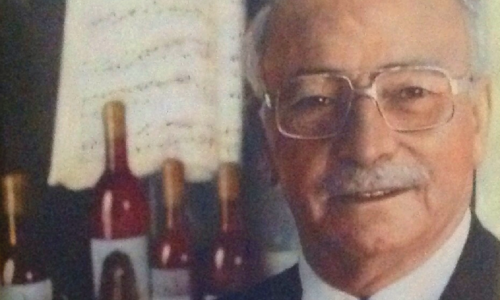 Thus continued a lifelong legacy of importing quality Italian products from his Sicilian home in Buccheri, his Chianti home in Greve, all to share with his true American home in Chicago. 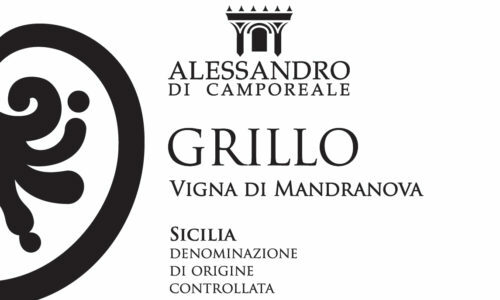 Constructed in 1893 by Ernesto Leproni, the property was used as cellars by the Union of Chianti Classico producers and subsequently purchased in 1913 by Count Emanuele Mirafiori d’Alba, until being sold to the Gancia di Canelli brothers in 1932. 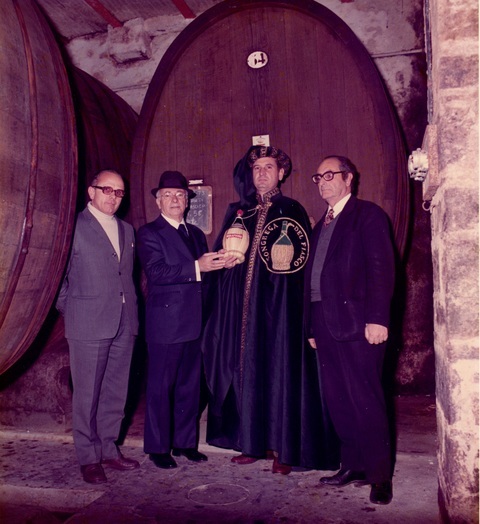 In 1960, Paterno made the facility his home and base of operations for Chianti production. 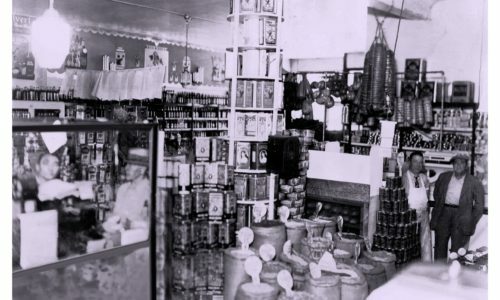 After his death in 1978 and the subsequent dissolution of Paterno Imports, the property ceased production and served many purposes for the town until falling into disrepair. 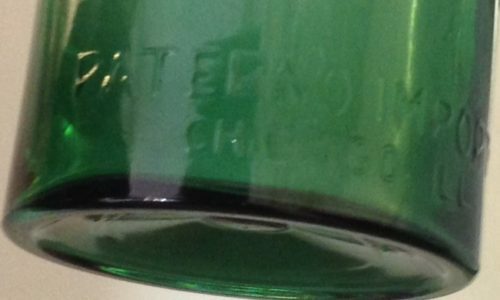 In 1999, the property was purchased by the Bencista Falorni family of Greve and remodeled to include the very first Enomatic Dispensers. 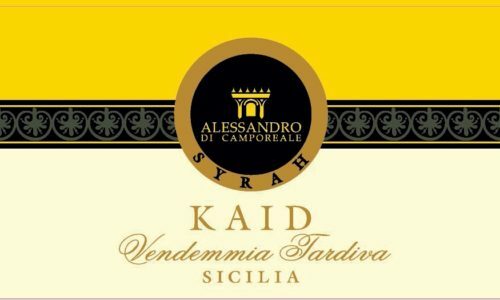 The property has continued to serve both as a home and business to many of the families in the town including the present proprietor, the Bencistà Falorni family and the new Enoteca Falorni, Click here! Anthony J. Paterno’s grandson, Michael J Lentino was traveling with his family searching for historical and architectural perspective. Having been told and retold the incredible family story, he immersed himself in the history while designing and preparing to build his first project: a Tuscan inspired modern luxury home in Paradise Valley, AZ. 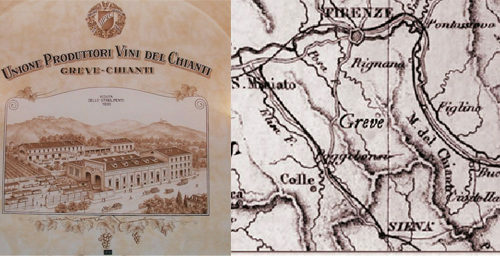 In 2001, Michael returned to the former family home and first experienced Le Cantine Di Greve (now Enoteca Falorni). The history alive in the walls, overwhelming wine selection, welcoming family atmosphere and the elegant Tuscan design continues to leave a lasting impression with Michael and inspired him to form aBetter House. aBetter House designs, builds, and delivers a higher level of Luxury Construction incorporating the very best Products from around the World. From luxury homes and condos to cellar design and detailed customization, aBetter House has created numerious works of art built for the function and desire of those who experience it the most. Michael and his family return often to experience the evolution of the property in Greve. 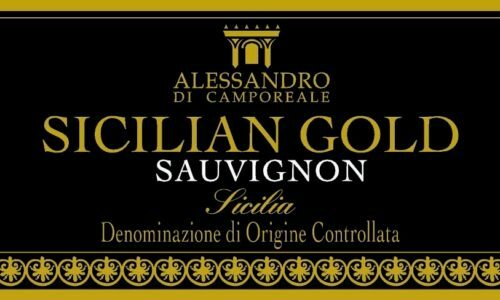 Sicilian Gold began a brief hiatus from Production during the 1980′s and 1990′s. Anthony J. Paterno’s daughter, Michelin Paterno Lentino refused to allow the Family Label to be lost to time. 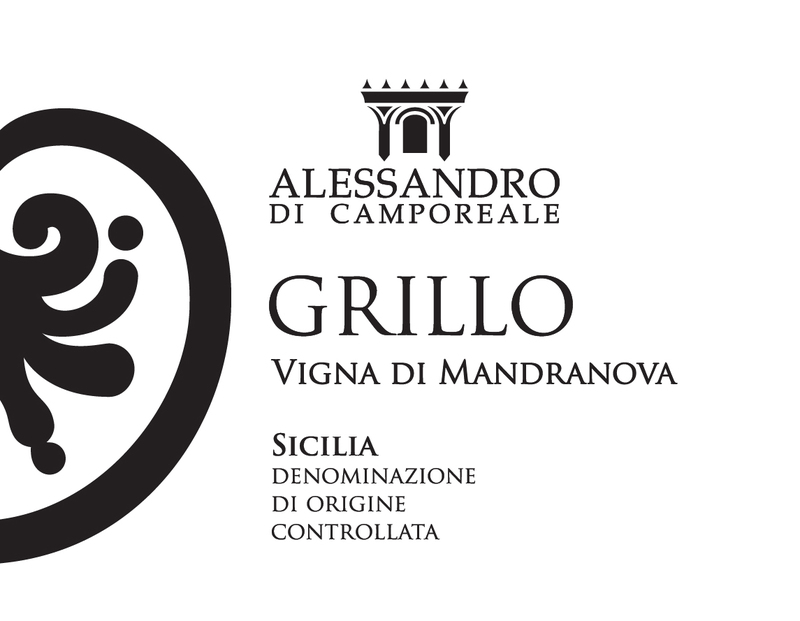 While traveling throughout Sicily in search of high quality wine vintages, the Lentino family discovered the Alessandro family in Camporeale, just outside Palermo. 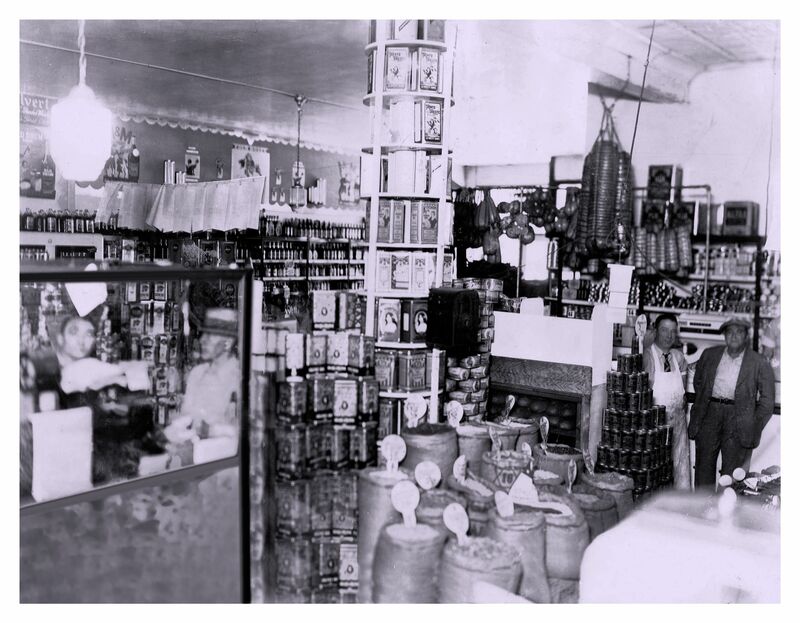 Another family partnership was born when in 2004, Les and Michelin Lentino established Lentino Enterprises to import and market the new Sicilian Gold. 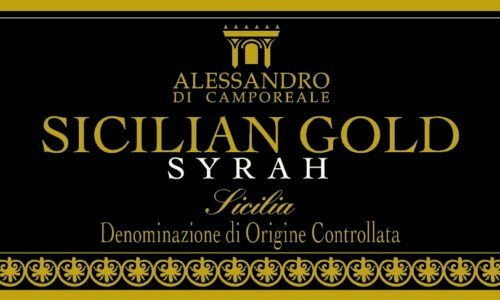 The high quality craftsmanship and continual dedication to the improvement of every product has begun the renaissance of Sicilian Gold. 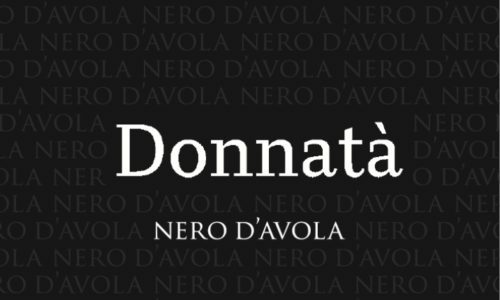 Joined by their native varietal Sicilian cousins Donnata Nero D’Avola and Benede Cattaratto, Sicilian Gold is once again available in Chicago. 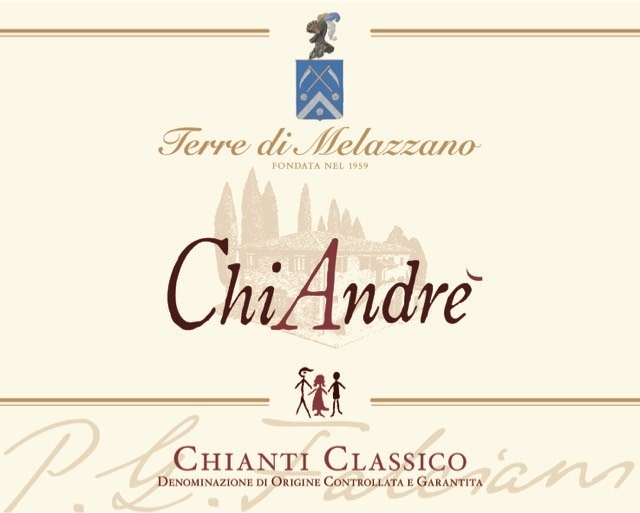 Our latest wines additions are Chiandre Chianti Classico DOCG with many more varietals coming soon! 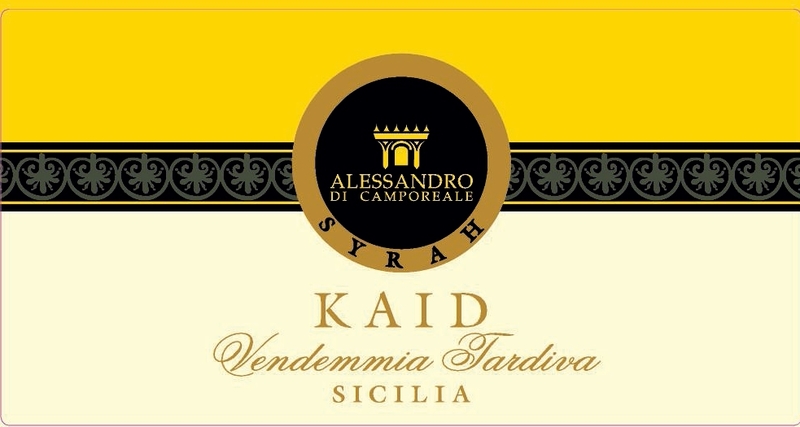 Michael J. Lentino has established aBetter Pour to showcase Sicilian Gold wines. 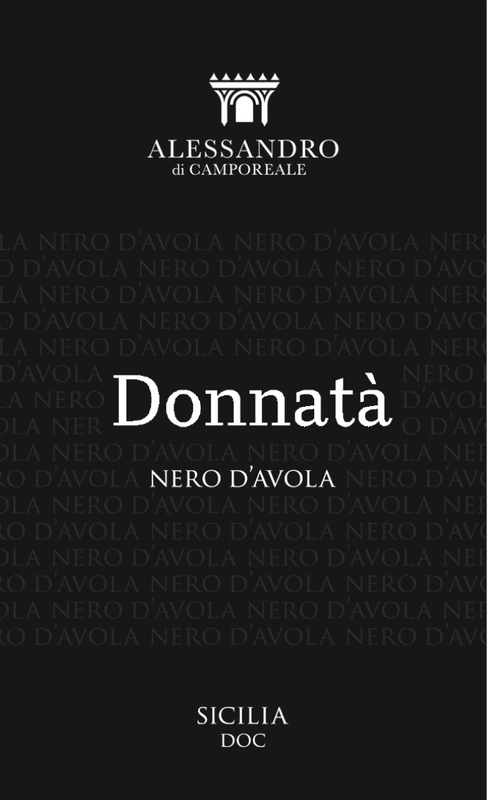 aBetter Pour fuses Michael’s passions….love of family, history, wine, food, created and natural beauty. The incorporation of decades of elegant Italian design, a generational devotion to represent the very best products you can find in this world, along with decades of construction experience provides aBetter Pour with the tools to develop a program for any scale hospitality requirement. The aBetter Pour network can offer many products and services including wine, design, site prep, custom furniture, carpentry, drywall, electrical, finishers, insulators, painters, plumbers, computer systems, networking equipment, IT services and much more. Our attention to detail, flexibility, and desire to create aBetter custom projects shows each time our past clients call us first for every new project they encounter. Ask your local rep how aBetter Pour can create a custom wine experience for you today!